Edward Godfred 1882 - 1911 married (1907) Mary Jane McNaughton. 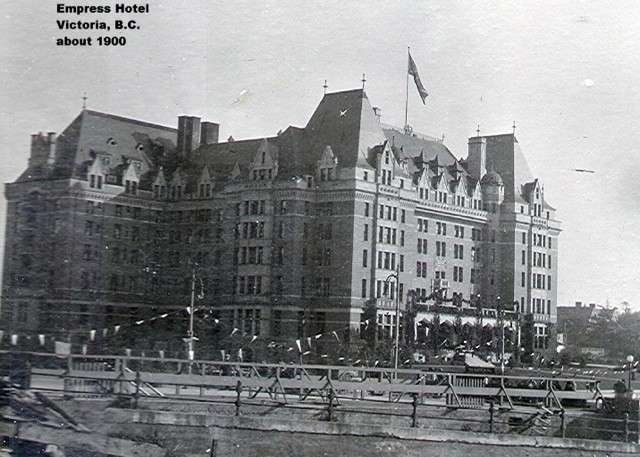 The Edwardian, chteau-style hotel was designed by Francis Rattenbury and was built between 1904 and 1908, opening for service in that year. The Empress (as it was known then) played hostess to kings, queens, movie stars and many famous people. In 1919, Edward, Prince of Wales waltzed into the dawn in its Crystal Ballroom. 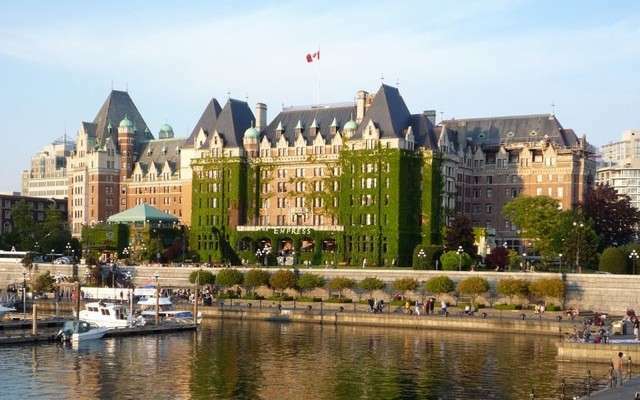 It is one of the oldest and most famous hotels, in Victoria, B.C - located on Government Street facing the Inner Harbour. 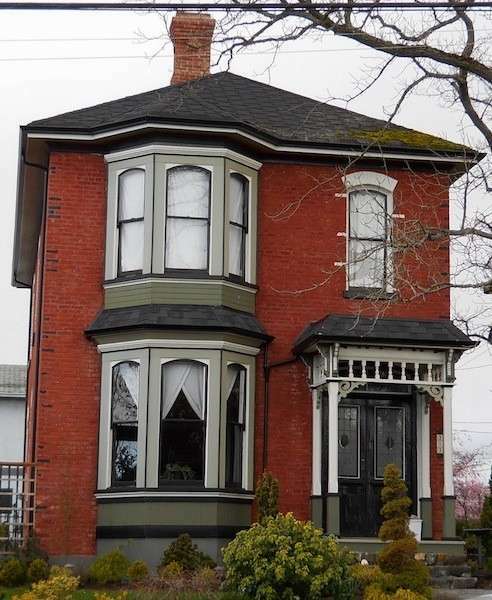 1145 Yates St. Victoria, B.C. 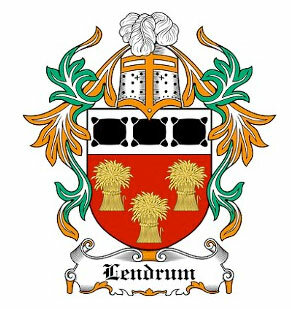 Childhood home - since torn down, of Charles William Lendrum's maternal grandmother. 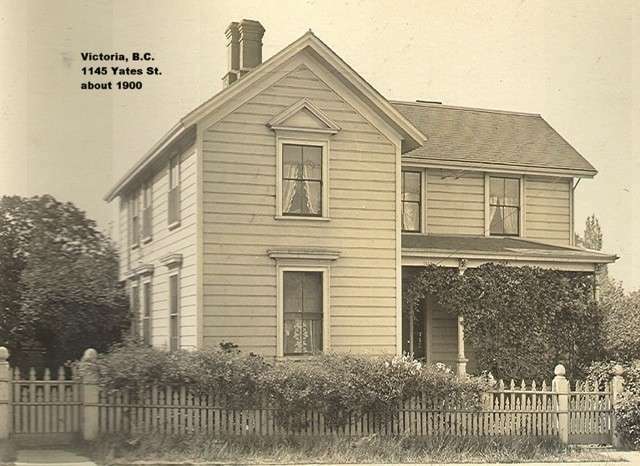 This is a current picture of the house Edward and Mamie Lendrum were married in. 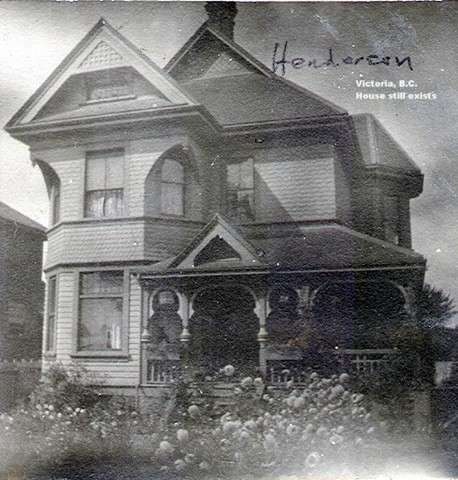 After they were married they lived next door; unfortunately that house is long gone. Store in Victoria, B.C. 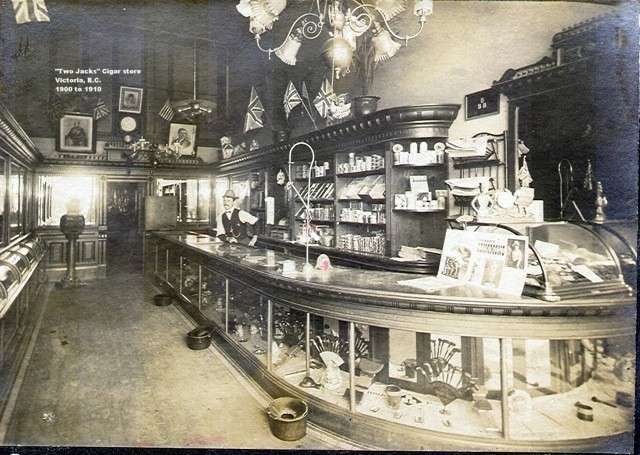 Early 1900's. 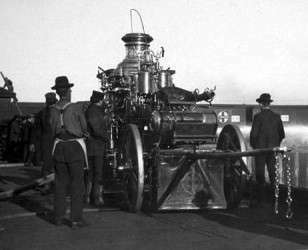 Steampunk - Silsby. 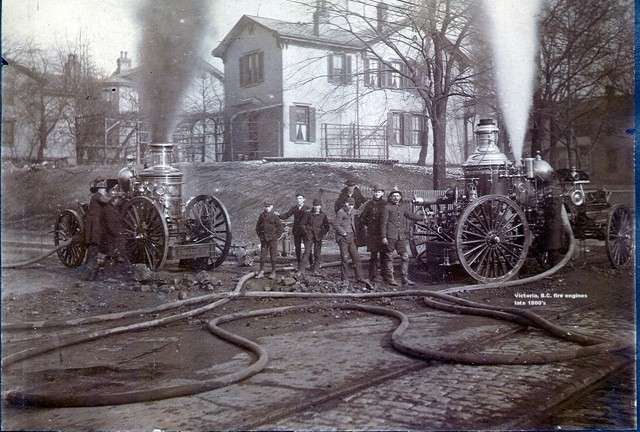 Hand steam fire engine made in Seneca Falls, NY.